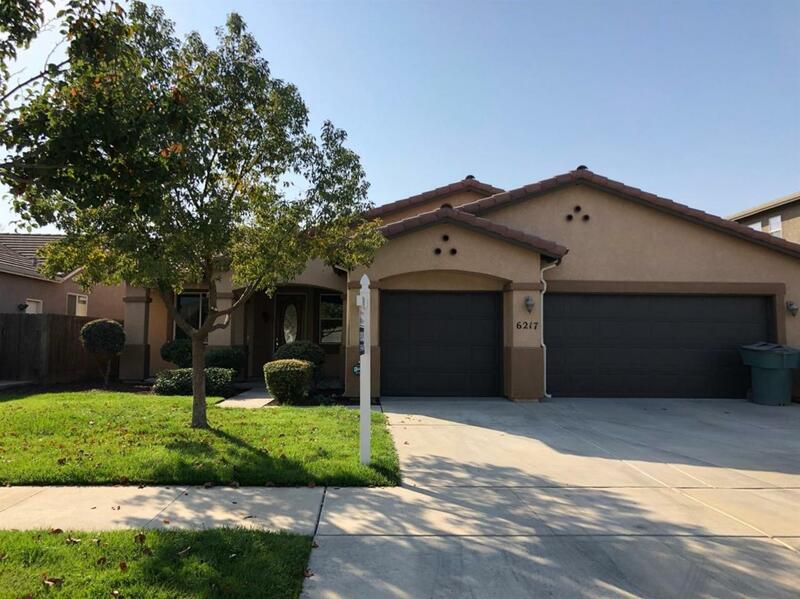 Gorgeous 3 bedroom 2 bath home with a 3 car garage in beautiful North West Visalia. This home features a living room, family room with fireplace, huge kitchen with island. Large master suite with a relaxing soaking tub. Freshly painted and new flooring in the living room, dining room and bedrooms. This home is move in ready! !